~ and on and on and on …. If you're looking for something to take your makerspace to the next level, check out our Bot Maker series. These books provide detailed supplies lists (and use inexpensive, easy-to-find items). 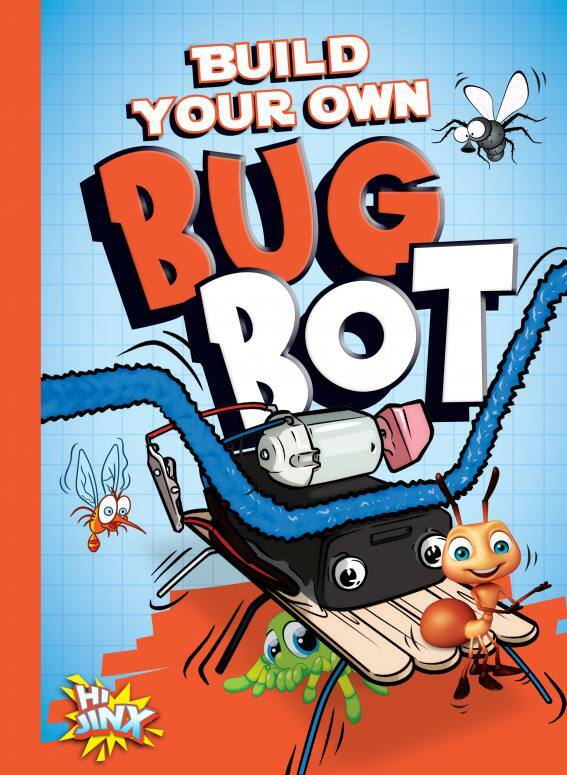 They also have step-by-step instructions and illustrated images that ensure students will have success completing the simple bots. Set students loose with the supplies, and watch the magic happen. You'll have bots racing all over and learners laughing and begging for more.